The best classic rock from the 60's, 70's, & 80's. Don't miss Mornings With Mark from 6am to 8am CT, Monday through Friday. 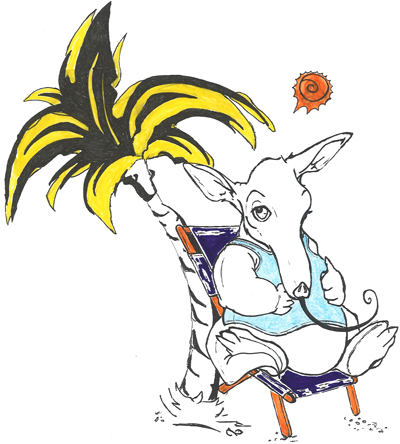 Only on the Aardvark Radio Network! 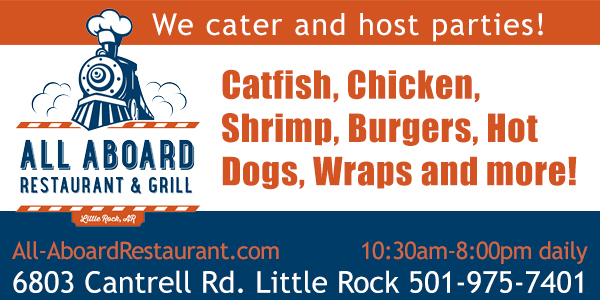 Outstanding food & great atmosphere. Your complete practice facility. A great place to relax with your friends. 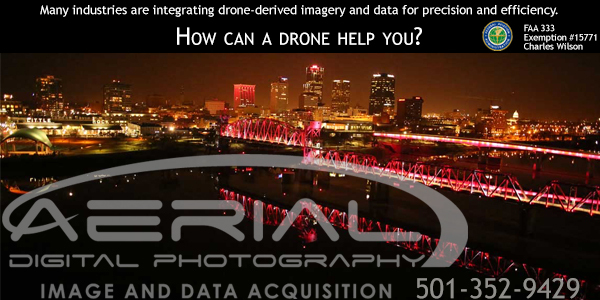 Unparalleled aerial imagery & data acquisition. 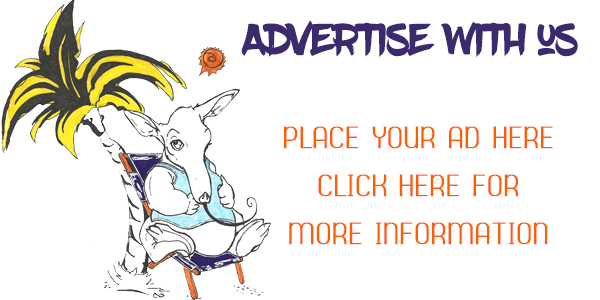 We have great rates, and a wide variety of options to fit every advertising budget. Hindman Park Golf Course - the most challenging of Little Rock's municipal golf courses. Arkansas' premier cinema. 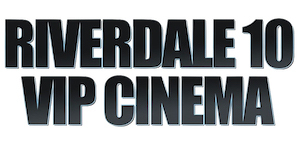 Courteous staff, comfortable reclining seats and a concession menu that can't be beat. 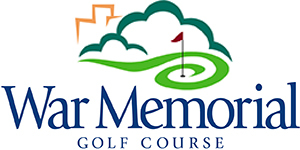 War Memorial Golf Course - a challenging short course located in the heart of Little Rock. 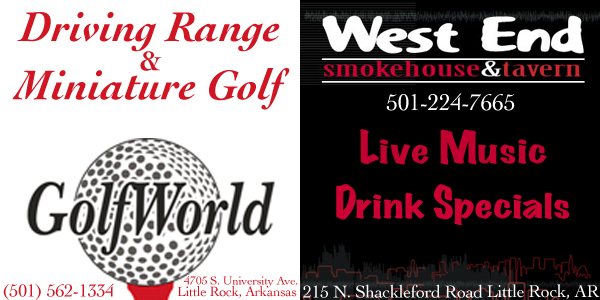 Central Arkansas's only 36 hole public golf course. 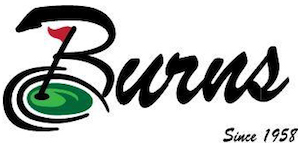 Play Burns Park. Rebsamen Golf Course - 18-hole championship course designed to accommodate golfers of all levels. 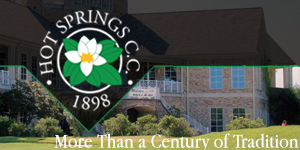 Hot Springs Country Club - 36 holes of golf, offering a wide variety of golfing experiences. 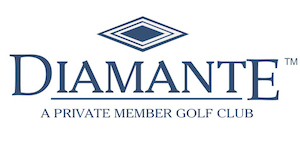 Diamante Country Club - the only award-winning, championship golf course in Hot Springs Village. 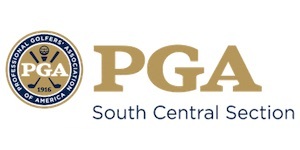 Your resource for golf information for professional and amateur players.